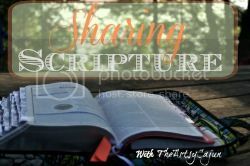 Today I’m linking up with the Prayerful Bloggers. Although I’m a day late…I’m still linking up. 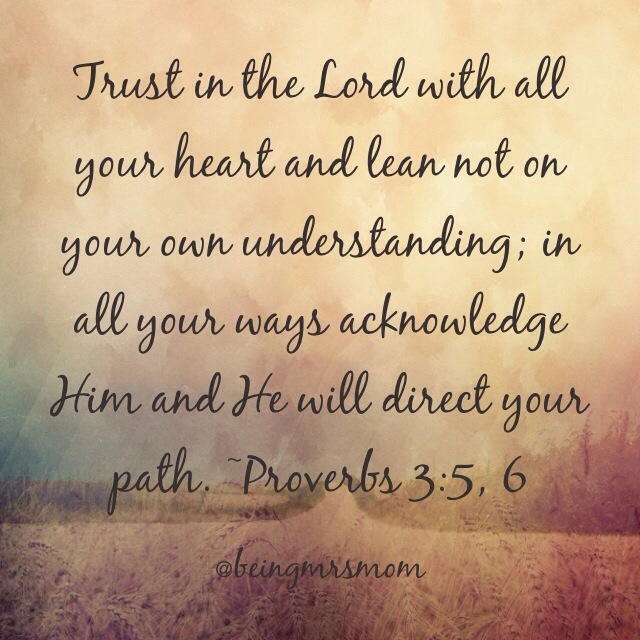 This is one of my favorite scriptures. It reminds me that God is in charge. It is my Scripture for of the week. This is one of my favorite verses! Love it! Thanks for linking up with me.